Our treatment menu caters to both men and women and treats a variety of skin, beauty and maintenance needs. We also have skin care ranges to treat various skin types and skin conditions. We aim to provide the most friendly and professional service with each visit. All Dermalogica facials have a face map and skin analysis prior to starting the facial to determine your concerns and how we can treat them. We then customise your treatment to target your individual concerns so that your treatment is unique to your needs. You can book in for a free face mapping and skin analysis, which takes no more than five to ten minutes and will help us in prescribing skincare products for a home care regime. In this skin consultation, we will do a single cleanse to clean the skin followed by a thorough skin mapping analysis to determine the best products and facial treatment to target your skin conditions. This 45-minute treatment is designed to help start teens on the road to clear, healthy skin. The treatment uses Dermalogica’s Clear Start range of products, which are specifically formulated for teenage skins. Your therapist will also advise you on your home skin care regime. Parents can bring their teens in and book themselves in for a 30 minute express manicure/pedicure or mini facial treatment at the same time and receive a 20% discount from our standard price. A deep exfoliating and cleansing facial to refine skin, unclog pores and brighten the complexion. Remove dirt and breakouts from your skin with this extraction treatment. The skin is prepped to remove black heads, white heads, oil and congestion from the skin to leave you feeling fresh and clean. This hydrating facial treatment will immediately nourish and hydrate the skin to relieve tightness, fine lines and deliver hydration deep into the skin. A deep exfoliating and cleansing facial to clean the skin, unclog the pores and target specific skin concerns. A Microzone treatment is a 20-minute zone targeted treatment solution. They are offered to address specific issues in specific zones on the face. Microzones can target the eye area, breakouts, anti ageing and even the need for exfoliation or hydration. 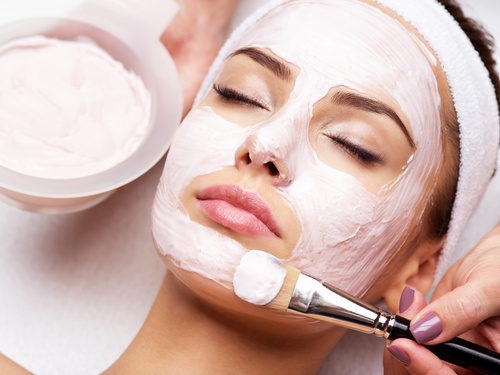 During this express treatment, we will cleanse and gently exfoliate your skin followed with a customised masque and moisturiser selected for your skin type. This treatment is great for those who are on a budget or time poor. This is also great for bridal parties before the wedding and as an introduction to facials for those who haven’t had one before. 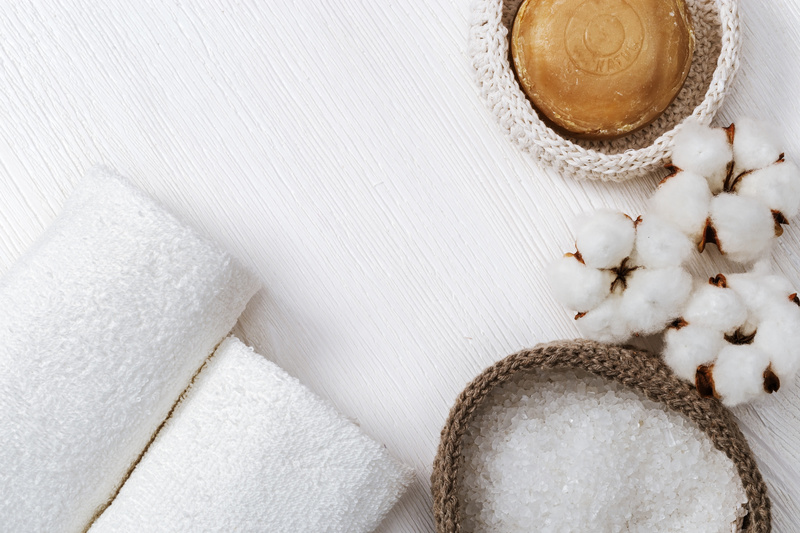 During this relaxing treatment, we will cleanse and gently exfoliate your skin followed with a customised masque and a 10-minute massage with a moisturiser selected for your skin type. This is a great way to relieve any stress in your day and unwind and relax. BioSurface Peel is a powerful skin resurfacing system; it helps reduce acne, pigmentation and signs of premature aging to reveal smoother, brighter and softer skin. This peel is designed to work with the skin’s chemistry, not against it. It safely removes dull outer layers of skin and helps the skin underneath regenerate for a smooth, radiant complexion. This peel treatment is most effective in a package of 6 treatments over 6 weeks. Facials include the use of Thalgo professional skincare; a professional skin consultation, skin analysis and home care prescription. 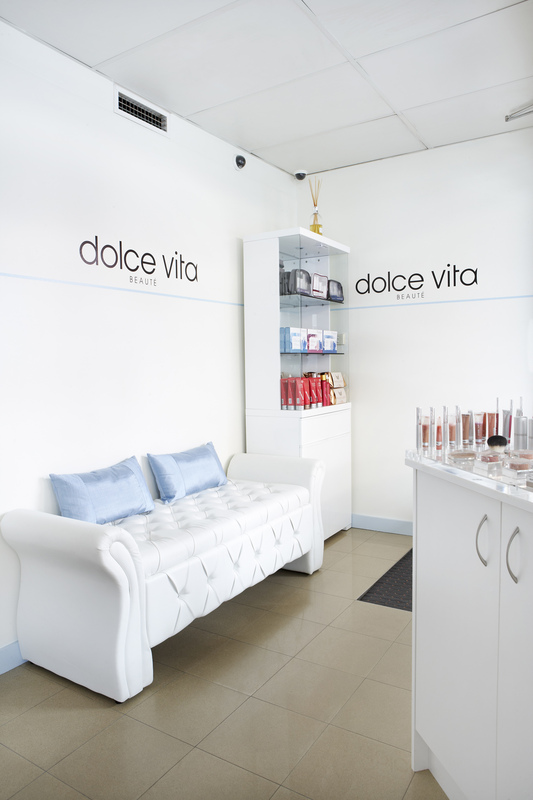 Each facial is customised to your individual skin needs, leaving your skin looking and feeling its absolute best. 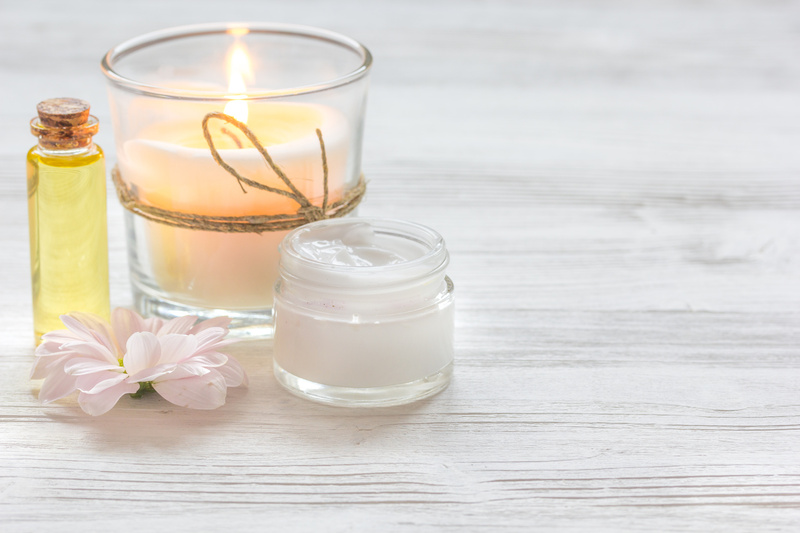 This facial is ideal for skin that has had some sun damage and is suffering from pigmentation and dryness it will also help with more even skin tone. For mature skin 40+ and skin suffering menopausal changes. A firming and restructuring treatment utilizing natural marine algae hormones. Restoring radiance and vitality by improving skin texture and effectively reducing wrinkles. Remove dirt and grime with this extraction treatment. We will prep the skin with steam to remove black heads, white heads and oils from the skin to leave you feeling fresh and clean. Filling Hyaluronic facial specialised to smooth, plump hydrate and fill fine lines to restore skins youthful radiant appearance. An intensive flash treatment using marine collagen to leave your skin brighter and deeply hydrated while smoothing lines and wrinkles to promote radiance and elasticity. In need a burst of hydration and you are in a hurry? Then this is the facial for you! Purchase any course of 6 upfront and receive 6th ONE FREE! Thalgo’s iBeauty Facial Treatment device combines 3 technologies of sound-vibration, ultrasound and radiofrequency for 5 instant facial results: purity, firming, hydration, radiance and wrinkle plumping. With the effective combination of proven technology and targeted formulations, your skin will be lifted and firmed from the first session! Suitable for all skin types. Treat your dehydrated or tired skin to this facial. Starting with a thorough cleanse, the skin is then exfoliated using a combination of Peeling Solution, a marine cosmetic developed specifically to work in synergy with iBeauty, and sound vibration technology, leaving it perfectly clean and ready to absorb the highly effective I HYDRATE which is pushed deep into the skin using draining, infusion and stimulating manoeuvres with the ultrasound technology. The treatment concludes with an application of cream and skin is left fresh, bright and deeply hydrated from the very first session. Fighting against all types of wrinkles, deep, marked wrinkles and expression lines. This mechanical stimulating effect for precise work on wrinkles is reducing fine lines and wrinkles. Your facial journey begins with cleansing and exfoliation using Peeling Solution followed by I PLUMP to restore youth and finishes with I SMOOTH, the skin is smoother, the appearance of wrinkles is visibly reduced. This anti-ageing facial is perfect for anyone looking to defy time and restore a rejuvenated look to their skin. Using marine cosmetics developed specifically to work in synergy with iBeauty, the skin is cleansed and exfoliated with Peeling Solution in conjunction with sound vibration technology. An application of I PLUMP together with use of radio-frequency stimulates the fibroblasts to restore their original youth functions. The complexion is smoother, lines are plumped and skin tissue is firmer. Reveal your skins radiance and beauty in just 30 minutes. The secret to a revealing beautiful skin is with the Ultra Radiance mask that has a relaxing ‘botox-like’ activity to offer instant de-wrinkling. This mask also contains Lumisource that detoxifies and improves the skin’s surface to improve radiance and Sève Bleue from the Oceans, which significantly increases the skin’s moisture levels and stimulates its cellular metabolism. This facial is perfect for those who have a big event the next day and need that illuminating boost. Immediately luminates the skin to provide a fresh, hydrated and brighter appearance. This facial incorporates a peel off mask that utilises a brightening complex of natural rice and Swiss Alpine botanicals. The benefits of this facial: helps reduce pigmentation, instantly increases brightness to the skin, provides lasting hydration that reduces fine lines and wrinkles. The peel includes 3 acids; salicylic, ascorbic and malic and there are 3 grades of intensity depending on your skin sensitivity and to work up to. This peel treatment is most effective in a package of 6 treatments over 6 or 7 weeks. This facial is the ultimate in age management treatments. The Silicium lift and tone facial smooths the face. Lines and wrinkles are less pronounced and facial contours and neck is left feeling firmer and lifted. Customised for your skin type, our heart of the ocean facial has 3 rituals to suit your skin type. Using an enveloping infusing masque, we choose the ritual to suit your concerns and they are penetrated deep into the skin. Cold Cream Marine Ritual – sensitive/dry skin. All of the facials above would be suitable for men but we also have a men’s range available to treat your skin. Thalgo’s iBeauty Facial Treatment Device combines 3 Technologies of sound-vibration, ultrasound and radio frequency for 5 instant facial results: purity, firming, hydration, radiance and wrinkle plumping. 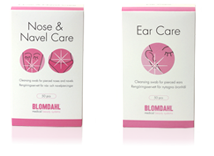 We only use the safest and most hygienic system which is available with Blomdahl. It has never been safer to have your earsor nose pierced with this fully contained medical grade piercing method. We pierce both lobes simultaneously which is quick and virtually pain free. Skin friendly jewelry in pure medical grade titanium and medical plastic developed in consultation with skin specialists. The Blomdahl Medical Piercing System is used to ensure there is no cross contamination. Give your eyes some love with this indulgent eye treatment. The skin under our eyes is thinner than the rest of the skin on the face and therefore needs to be treated differently to the rest of the face. Using eye creams, masques and patches specifically formulated for this skin, your eyes will be feeling great after an eye treatment. You can also add on the radiance eye treatment or the eye expert massage mask to any facial. An intense eye treatment to assist in eliminating dark circles, puffiness, fine lines and wrinkles, to leave the eye relaxed and radiant. This treatment consists of a gentle cleanse on and around the eye area, followed by a gentle exfoliant safe for the eye area, a gentle massage with targeted eye creams and a 20 minute relaxing massage using our eye expert massaging mask. This mask goes on like a pair of goggles and will stimulate, detoxify, drain and massage the eye area. Ultrasound Fat Cavitation is designed to reduce the appearance of stubborn fat pockets and cellulite. It uses sound waves to cause lipolysis and release energy into the body which converts fat cells into liquid which can then be drained by the body’s own natural filtration system. We then use Bipolar Radio Frequency to tighten and lift the skin by using electrical currents which heat the skin and produce collagen and elastin for firmer, younger looking skin. We conduct a thorough consultation prior to treatments to assess whether you are a good candidate for the procedure, the consultation costs $30 and is redeemable when you commence your treatment. Pricing for Fat Cavitation and Body RF is per area size treated. Receive 6 treatments for the price of 5. 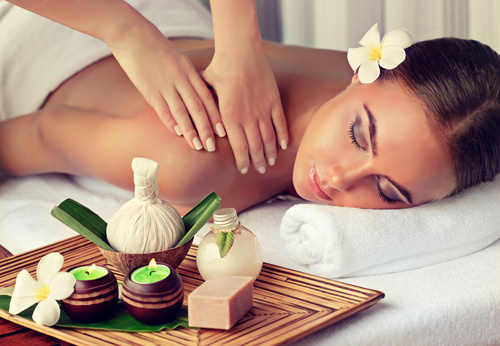 Receive 10 treatments for the price of 8. IPL (Intense Pulsed Light) and SHR (Super Hair Removal) are proven standards in hair removal technology. IPL/SHR work by using light which is absorbed by the melanin in the hair and is converted to heat to effectively destroy the hair follicle. It is similar to laser hair removal and is effective at permanent hair reduction. We also offer E-light which is hair reduction for blonde and red hairs. E-Light combines Bi-polar Radio Frequency (RF) and IPL to help deliver bulk heating to the bulb of a blonde, light brown and red hair. It does this by using RF energy, where energy is transmitted and oscillates to and from a positive and a negative pole below the epidermis, whilst simultaneously delivering a flash of IPL. The hair must have some pigment for this treatment to work effectively, E-Light Cannot be achieved on grey or white hairs. Clients will require more treatments than the standard IPL treatments. Our therapists are extensively trained in IPL. Our machine uses cooling technology which cools the surrounding skin before the treatment, meaning increased client comfort and results. We conduct a thorough consultation and a test patch prior to treatments to assess whether you are a good candidate for the procedure, the consultation costs $30 and is redeemable when you commence your treatment. Pricing is per treatment and every treatment can be purchased in a package of 6 which means you pay for 5 and get your second treatment for free. Also see package deals. E-Light combines Bi-polar Radio Frequency (RF) and IPL to help deliver bulk heating to the bulb of a blonde, light brown and red hair. We offer a range of IPL facial treatments, see below. Prior to treatment, we conduct a thorough consultation and a test patch to assess whether you are a good candidate for the procedure, the consultation costs $30 and is redeemable when you commence your treatment. A rejuvenating, anti-ageing IPL facial treatment which produces collagen and elastin, treating conditions and blemishes including freckles and sunspots. Treats solar lentigos, sun spots, age spots and freckles- this treatment can even be performed on the hands. To treat superficial red capillaries, darker red/purple capillaries, rosacea, angiomas, poikiloderma, red spots, broken capillaries and red scarring. To target rosacea and reduce redness, this treatment will need maintenance every 6 months. To kill the bacteria that causes acne. LightStim’s LED Light Therapy is the most effective and affordable technology for achieving healthy and youthful skin. It is soothing, painless, and can be used on all skin types to diminish the appearance of fine lines and wrinkles. It will also restore your skin’s youthful appearance, stimulate the production of collagen and elastin, reduce the appearance of pore size, firm and tone aged or tired skin, smooth the texture of the skin, promote even skin tone and ease under eye puffiness, it is also great for wound healing. 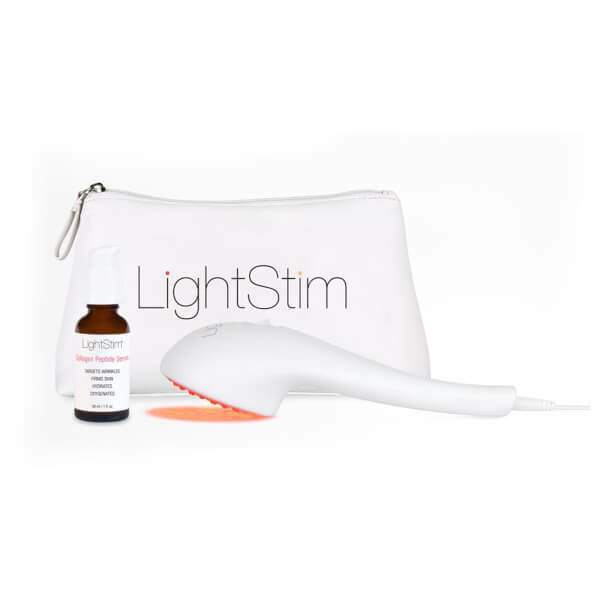 Reduce and eliminate fine lines and wrinkles, restore your skin’s youthful appearance and stimulate the production of collagen and elastin with your very own LightStim LED Light. You can now have all the benefits of LED from the comfort of your own home! This retail LED Lightstim device comes with an anti ageing serum, a bag to keep your device in and it lets out a beep to tell you when to move on to the next area. It is the most comfortable and convenient way to use LED light technology. Microdermabrasion is an intense form of exfoliation which uses a spray of microcrystals to remove the outermost layer of dry, dead skin cells and reveal younger, healthier-looking skin. Microdermabrasion treatments are most effective in a package of 6 treatments over 6 weeks. We use Australian owned brand Vani-T for our spray tanning. Van-T spray tan solutions are cruelty free, vegan, rich in natural and organic ingredients, and high in vitamins, luscious natural oils and pure botanicals. We have 5 different colours including 2 rapid tans. Vani-T spray tans are very natural, they are green based so you will not go orange. To determine the best tan for you, we recommend booking in an appointment and once we see your skin tone, we can choose the most suitable tan. Prior to getting a spray tan, we advise you to shave or wax if needed, exfoliate well, wear loose dark clothing and wash your skin well so it is free of any product or oils.